CEDAR LAKE, Ind. 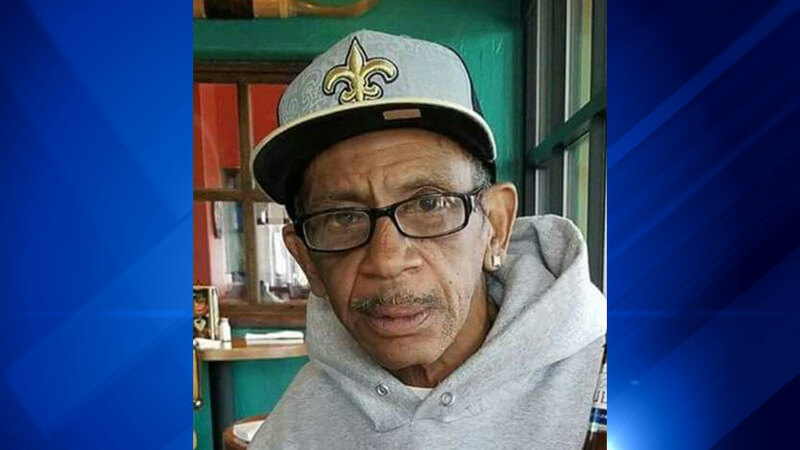 (WLS) -- A 62-year-old Chicago man was killed in a hit-and-run Saturday night in Cedar Lake in northwest Indiana, police said. At about 11 p.m., Stanley D. Sellers was walking when he was struck by a vehicle in the 12500-block of U.S. 41. Sellers died at the scene, police said. Sellers was in the southbound lanes of U.S. 41, but it was immediately not known if he was walking in the roadway or attempting to cross. Sellers' family told authorities that he was last known to be in the Schererville, Ind., area at about 10 p.m. with a friend. The victim and the friend had an argument and Sellers got out of the car. The friend was not able to get him back into the car and so drove away. Sellers' sister spoke to him on the telephone in an attempt to get him back into the vehicle, but he said that he was OK.